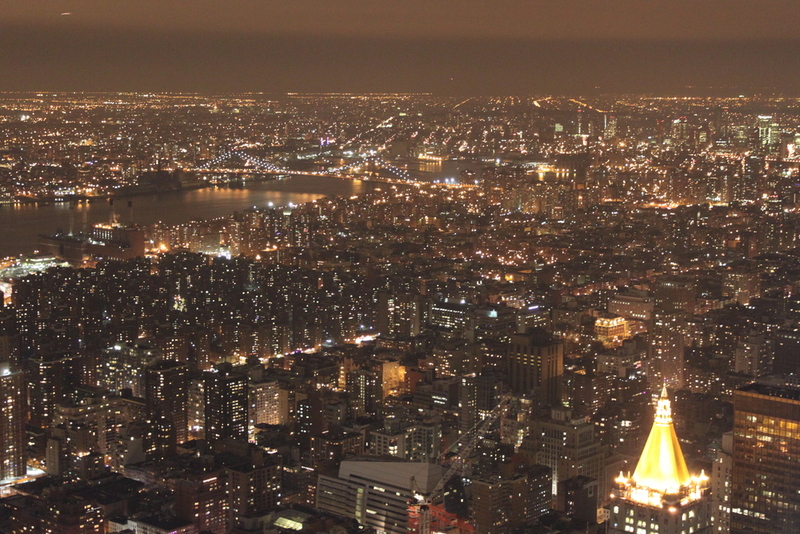 today i want to share more from our new york city trip. 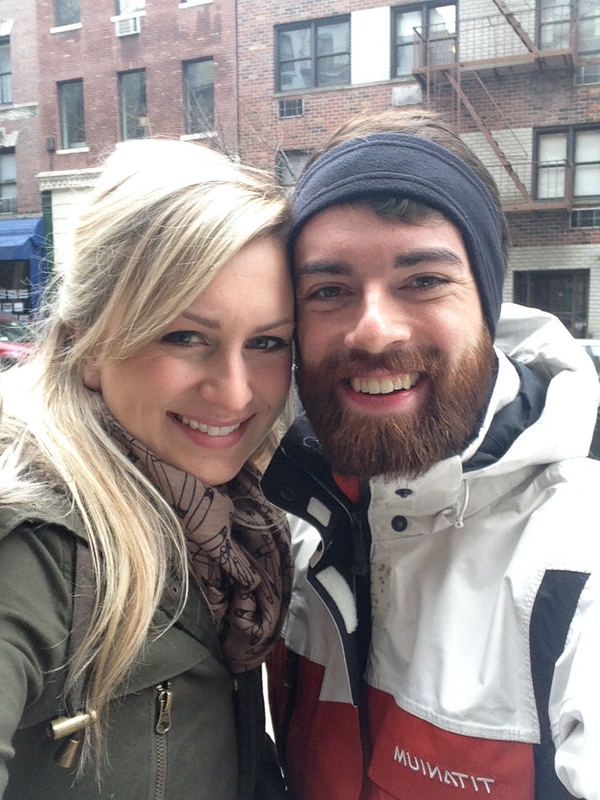 i posted this week about our first two days in the city - times square, central park, grand central station, and new year's eve. 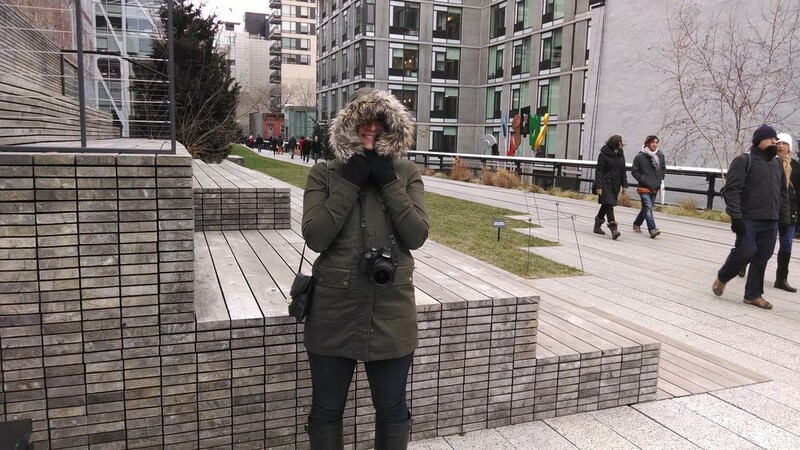 on on fourth day, we started by heading out to brooklyn, we crossed the brooklyn bridge in 4 degree windchill (!?!) and walked through brooklyn heights. 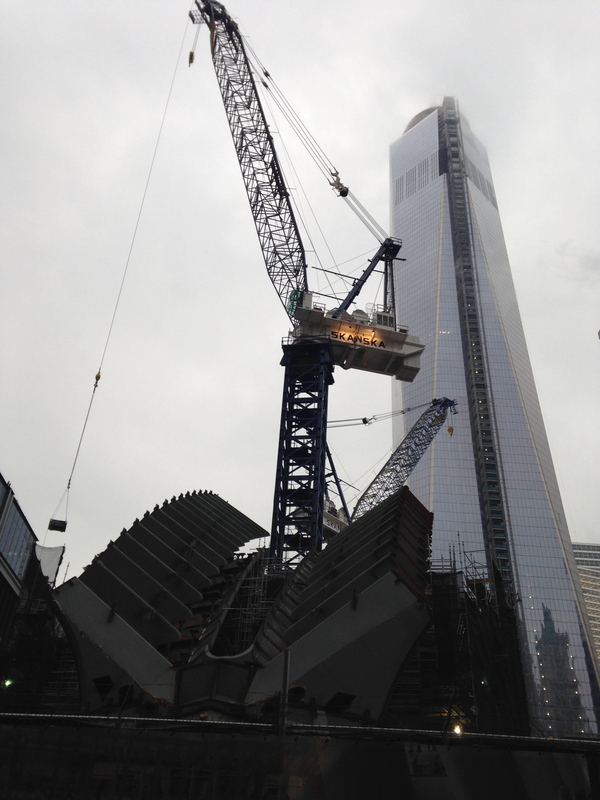 while downtown, we walked by the freedom tower and saw the new calatrava path station going up below. visiting the 9/11 site was so moving, 13 years laters. the blizzard (hercules 2014) started very quickly, but this did not stop us....we toured my best friend's architecture firm and headed down to chelsea for dinner at jean gorges' spice market. we walked down to chelsea market, which unfortunately was closed due to the blizzard, and ran into a favorite, fish's eddy. the blizzard was crazy to witness - our first one!